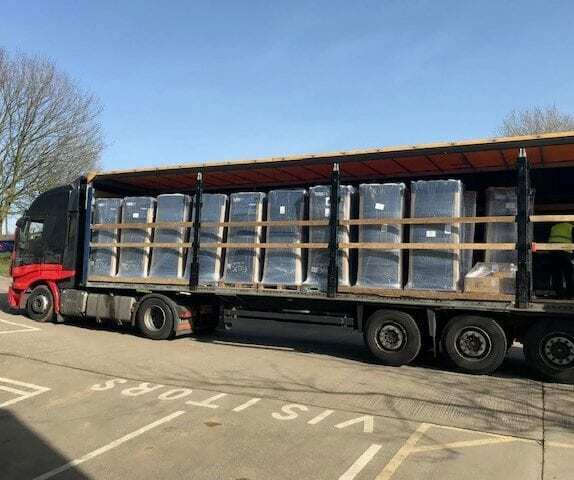 It’s been an incredibly busy start to the year here at Select Medical with lots of deliveries across UK and overseas hospitals. Our partnership with Hill-Rom continues to go from strength to strength. 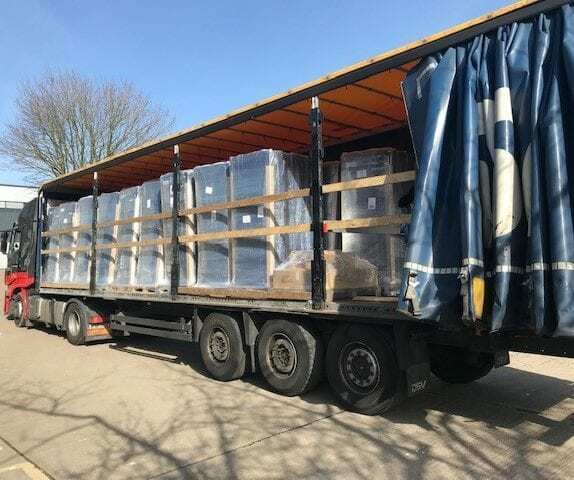 There has been a clear focus on Flexi, our innovative Crossover mattress, with over 1,200 surfaces manufactured and delivered since Christmas – supporting a ground-breaking smart bed contract to the prestigious Erasmus Hospital and research facility in Rotterdam, with multiple installs across Shrewsbury NHS and Northampton NHS. 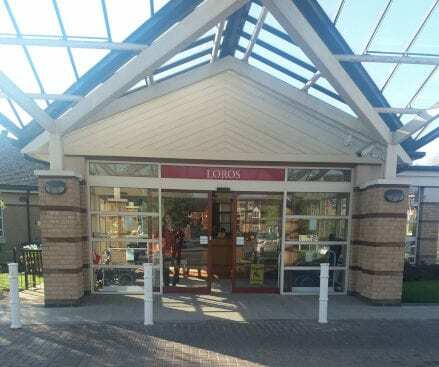 We’re also proud to have linked up with valuable care provider, Loros Hospice. 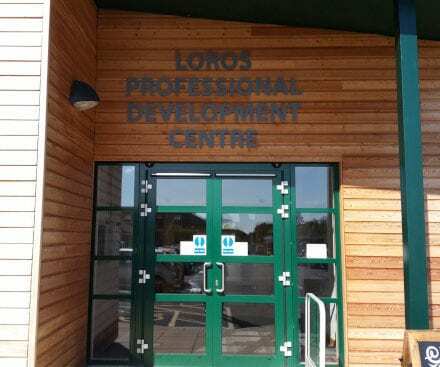 LOROS is a local charity caring for over 2,500 people every year. 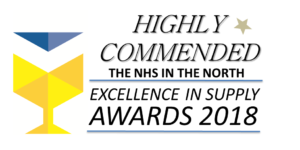 A skilled and experienced team of professional carers, they’re renowned for delivering free, high-quality, compassionate care and support to terminally ill adult patients, their family and carers across Leicester, Leicestershire and Rutland. 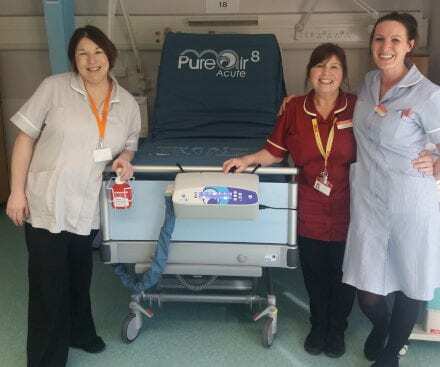 Continuing upon their high levels of care Loros recently invested in our Pure Air 8 Acute active surface. This high-end support surface is a top of the range multi-therapy device with an enhanced level of safety features – perfect for hospice and high acuity environments. 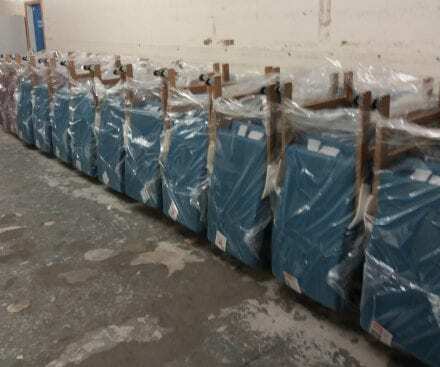 In addition to growing our surfaces presence, we also continue to increase our sales of pressure relieving bedside chairs to a number of UK hospitals. But this is just a snapshot… we continue to grow and expand. Not only delivering pressure relieving products, but also delivering a high level of after care support with our C3 service offering of training, technical support, free audits and much more. Our aim is to make a difference in this space, creating a better everyday for the Care Provider, Carer and Cared For.